Use this resource with your students to practice recognizing the author’s point of view in a text about a major historical event. Students will read a passage about the Tsunami of 2004 and determine the author’s viewpoint as they establish their own points of view. 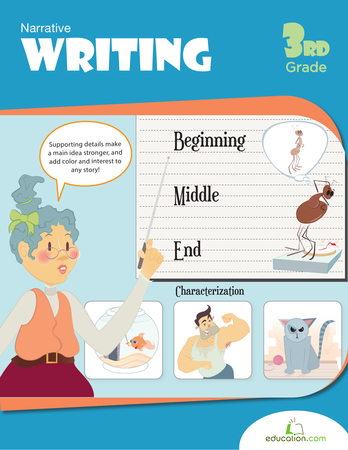 Use this high-interest text with your students to practice recognizing the author’s point of view.